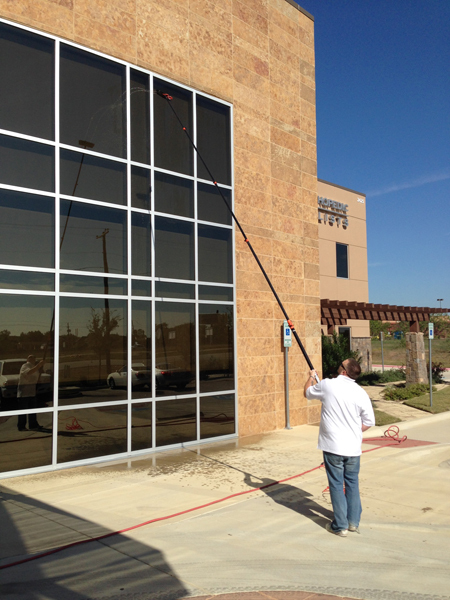 Green Service Team (GST) offers professional window cleaning services for residential dwellings and commercial buildings, as well as glass and window replacement. 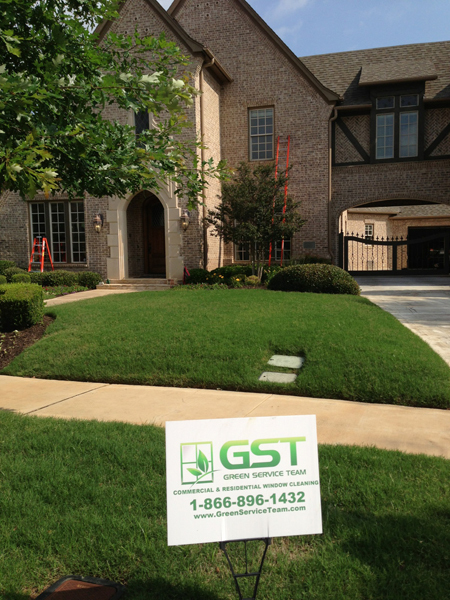 Green Service Team (GST) can also provide construction cleanup. GST cleans most windows using "green" or environmentally friendly cleaning agents, water, squeegees, as well as lint free towels. 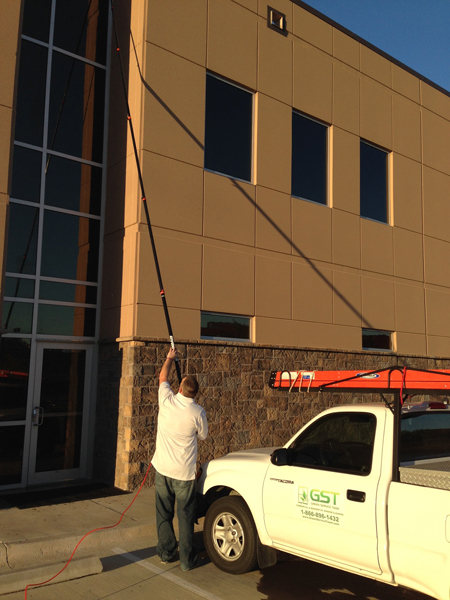 Whenever possible, GST uses a water-fed-pole and spot free purifier system allowing us to safely and professionally clean up to 3 stories from the ground. 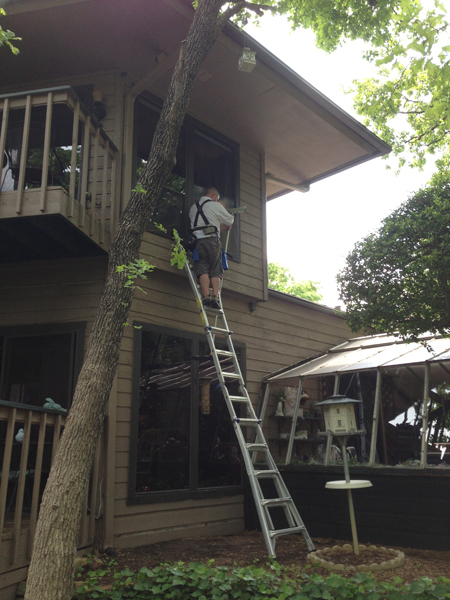 GST has trained technicians to operate boom lifts up to 3 stories, as needed. 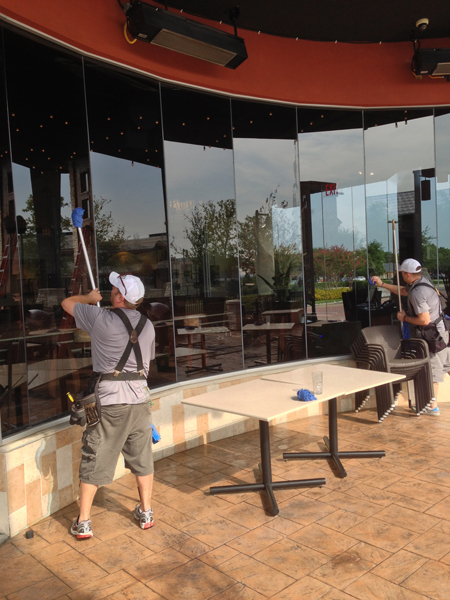 Energy Efficient Glass and Window Replacement. 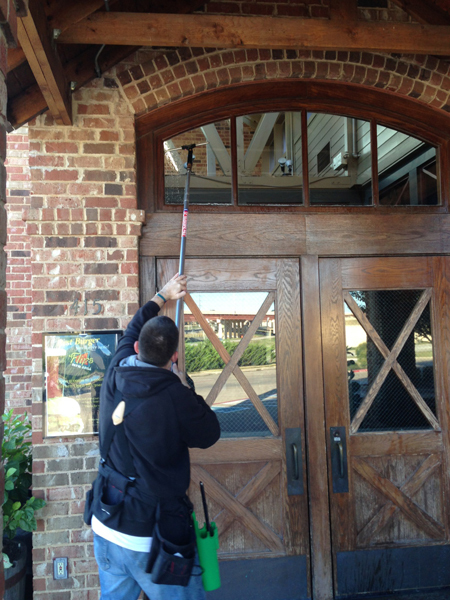 Free estimates and measurements for window installations.